BERLIN German industrial orders were down a little more than expected in November because of weaker foreign demand, while exports slid by a sharp 3.4 percent compared with the previous month, official data showed Tuesday. Industrial orders dropped 1.8 percent compared with October, the Economy Ministry said. That partly reversed a 3.8 percent gain the previous month and was a bit worse than the 1.4 percent decline economists had forecast. Foreign orders fell 4.1 percent. While demand from other countries in the 17-nation eurozone edged up 0.2 percent, there was a 6.5 percent fall in orders from other nations. Orders from inside Germany were up 1.3 percent. Growth in Germany slowed in 2012 after two strong years, but the economy is expected to pick up after a weak fourth quarter and continue growing in 2013. Economy Minister Philipp Roesler said on Monday that the economy grew by 0.75 percent last year, a performance that he termed "robust" in the face of weakness elsewhere in Europe. 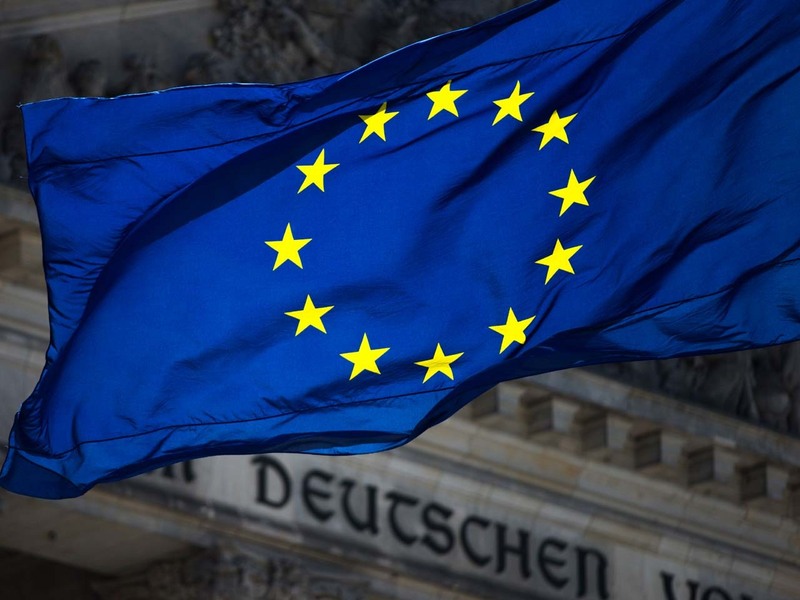 "Thanks to its solid economic fundamentals and stable domestic demand, the German economy should not join the race to the bottom many other eurozone countries are currently in," ING economist Carsten Brzeski said in a research note on the orders figures. Also Tuesday, the Federal Statistical Office said exports -- a traditional strength of the German economy -- dropped 3.4 percent in November. Adjusted for seasonal and calendar factors, they totaled 89.6 billion euro ($117 billion). Imports were down 3.7 percent at 75.1 billion euro ($98 billion). Compared with a year earlier, exports were unchanged. A 5.7 percent decline in exports to other countries in the 17-nation eurozone contrasted with a 5.6 percent increase to nations outside the European Union. Germany's exporters predicted last month that foreign trade will reach record levels in 2013. The Federation of German Wholesale, Foreign Trade and Services said exports will rise by up to 5 percent in the coming year and hit 1.158 trillion euro. German exports have benefited from the low value of the euro compared with other currencies, and strong demand for their goods in the United States and emerging economies like China.